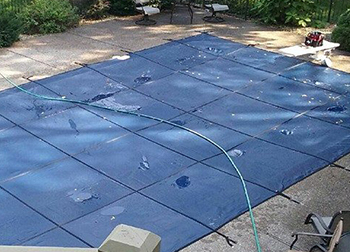 We offer a vast selection of pool liners for your pool. We are the experts on providing maintenance for your pool. 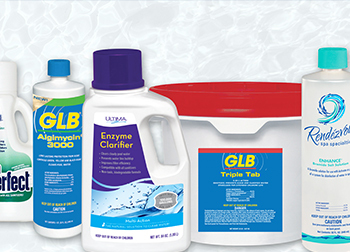 We have everything you need for your pool. Come take a look! Spend less time cleaning and more time swimming! 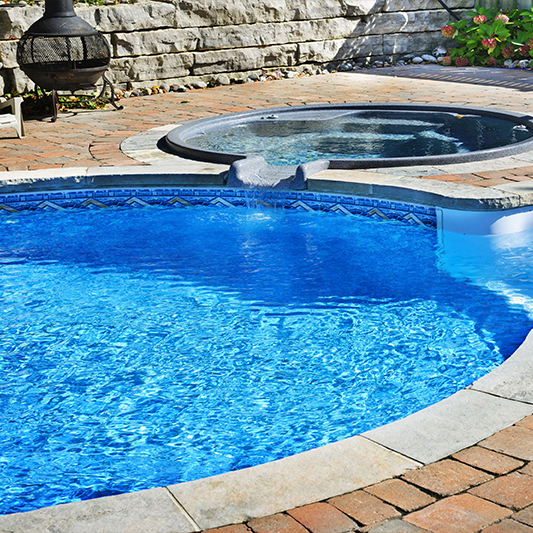 Royal Pool and Spa is a family run business and has been providing pool maintenance services to both residential and commercial inground pool customers in the Twin Cities area since 1988. 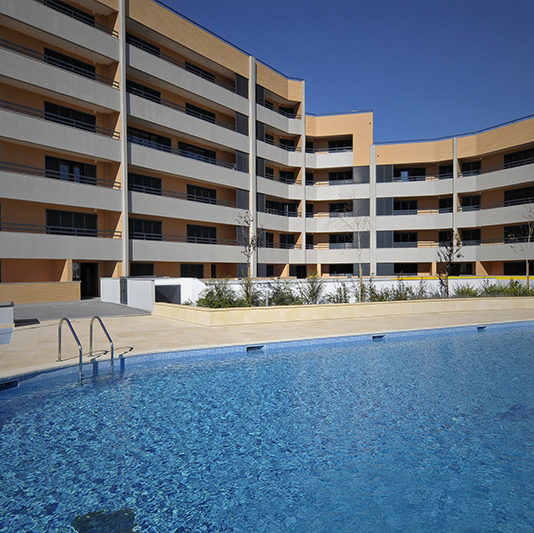 We do everything from complete renovations to ongoing pool maintenance. Our interest is in making sure your pool is in great shape to enjoy for the entire summer! 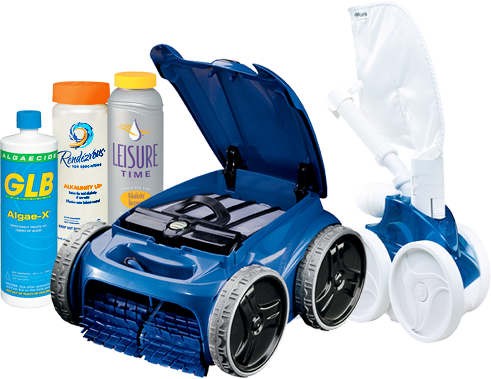 Don’t spend your precious summer days worrying about servicing or maintaining your swimming pool. 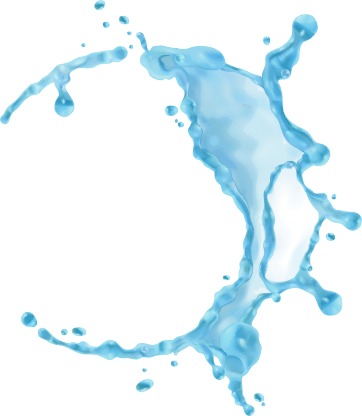 We offer everything from routine pool maintenance to those unexpected pool repairs, replacements, or renovations. 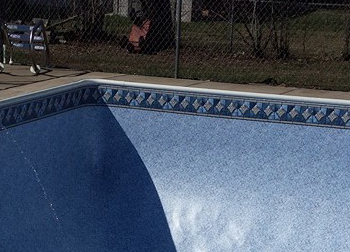 Royal Pool & Spa’s CPO (Certified Pool/Spa Operator) Certification means we will ensure your commercial swimming pool is up to health and safety codes with our repair and renovation services as well as our routine maintenance services. 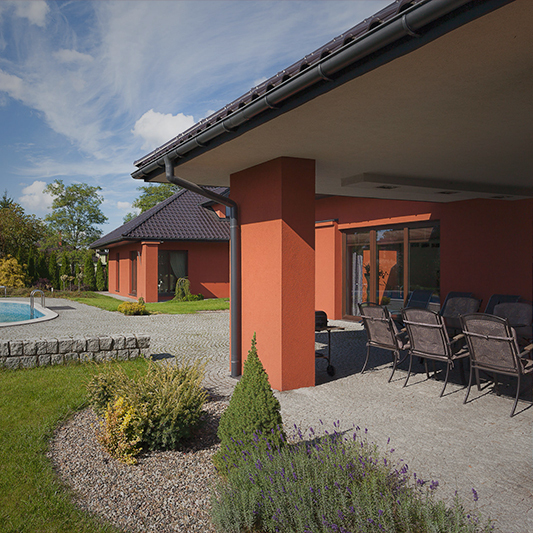 Whether your outdoor space needs a kitchen island, a fireplace, or a firepit and grill, you’ll be able to extend your summer days and increase the value of your home with our outdoor living feature installations. I recommend Royal pool & spa to anyone and everyone they are very nice people and seem to really care about their jobs and the work they do. Reliable, honest, great customer service. I was extremely satisfied and plan and continually coming back to this company in the future. There are plenty of reasons to choose this company -- the spring discounts and the over 30 years of combined pool experience is scratching the surface. However, its greatest strength is that it's not the biggest company in the area: it doesn't have the disconnected staff and high turnover rates that the other pool companies have. Royal Pools is family owned and run, and because of that, they try harder than anyone else. This is the most professional team I have met. They made me feel fantastic about my decision to go with them!! I will continue to recommend them to my friends and family. Sometimes it hard to see the passion in others when it comes to their work but not in this case!! Thank you very much!